The time to have the first glimpse of “Colours In The Dark” has arrived. 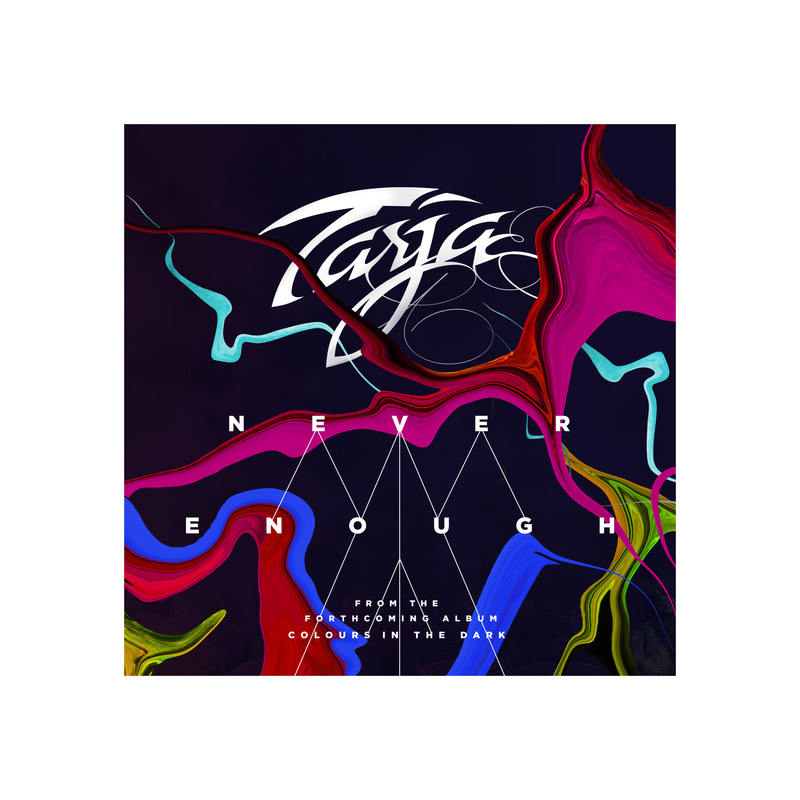 The teaser song “Never Enough” will be available on YouTube and exclusively on iTunes this Friday! Keep an eye on www.tarja-coloursinthedark.com,tarjaofficial and our page to listen to it and to watch the unusual lyric video. 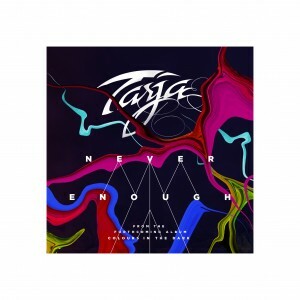 Estoy deseando que sea viernes para comprar Never Enough por iTunes! Saludos Tarja!!!!!! I hope it is not just physical single digital single .. I’m a collector and I want! !